Ok, guys. 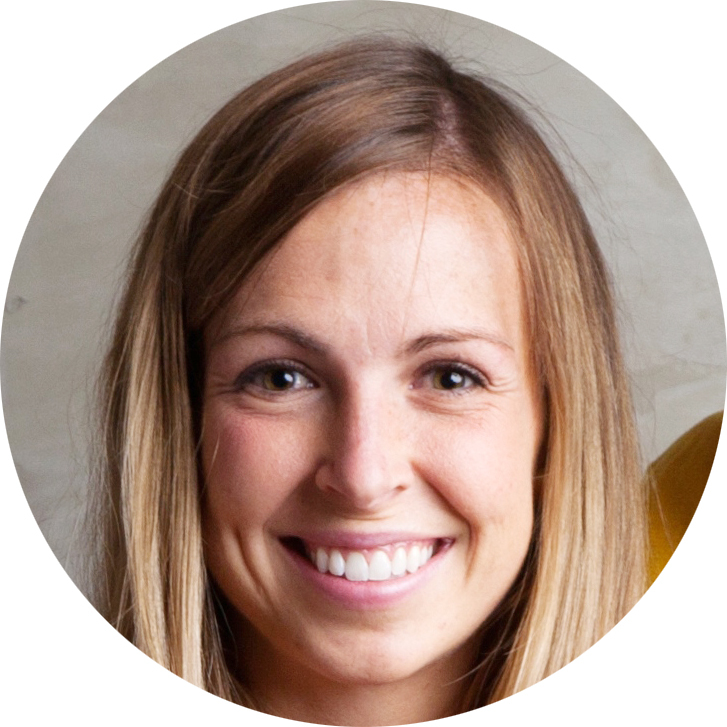 Let’s get real…. 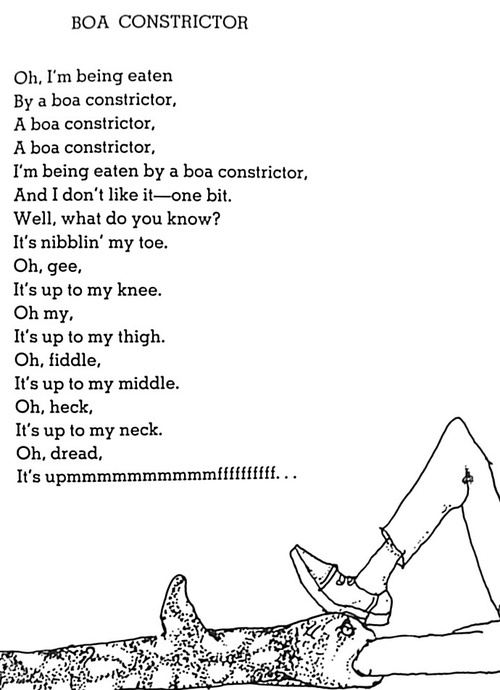 I want you to read the following Shel Silverstein poem ALOUD as you would read it to your littles. Be honest here…. Did your voice alter as you read the poem or did you vary your pitch and speed? Did you touch your knee when you read about it? Your neck? How did you read the “upmmmmmmmmmmffffffffff” at the end? Seriously. If you just simply read the “upmmmmmmmmmmffffffffff” at the end, we can’t be friends. Lie to me if you need. Today, friends, we are going to talk about reading ALOUD. By the end of this post, you will be reading “Boa Constrictor” so well that Jim Dale would give you a smooch on the cheek. First, get into it. If you are reading to your kids with no voices, no accents, no dramatic pauses, no yelling when appropriate, no whispers when it calls for them- you gotta just stop. Kids want to enjoy reading with you! Give them a show! Try reading the “Boa” poem again… this time as an old man. Try again as a nervous woman. Try again doing your best Barney impersonation. 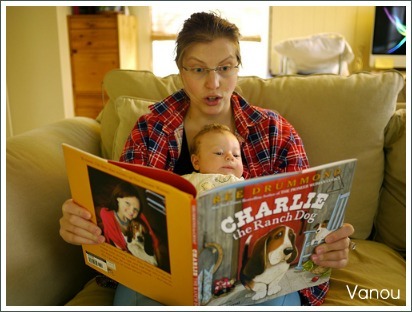 Ain’t nobody got time to be shy when it comes to reading aloud. Interact with your kiddies. If you are reading this to a wee one, you could read the line, “It's nibblin' my toe” and then ask where their toes are. As your kids get older, you could have them fill in the blank of the rhyming word. “Oh, heck, It’s up to my…….” I also love to do this in books we have read a gazillion times. I read the majority of the sentence but have them fill in the rest. Don’t rush. There is nothing worse than rushing through a read with kids. Slow it down! This will help you emphasize what you need as the reader and also help the kids follow along with you. Jim Dale reads from Harry Potter...he's absolutely amazing! And here's Shel Silverstein, the man himself, reciting his boa constrictor poem to a room full of kids who can't wait to hear what he's going to say next. 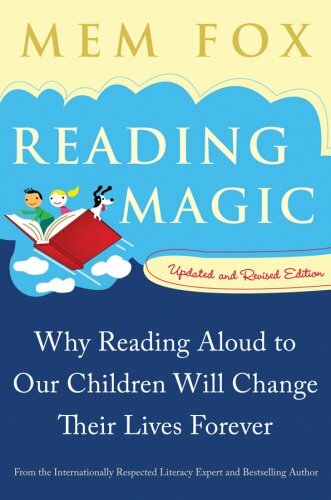 Here are a couple book suggestions that explain the impact that reading aloud can have on children and on their ability to learn to read. 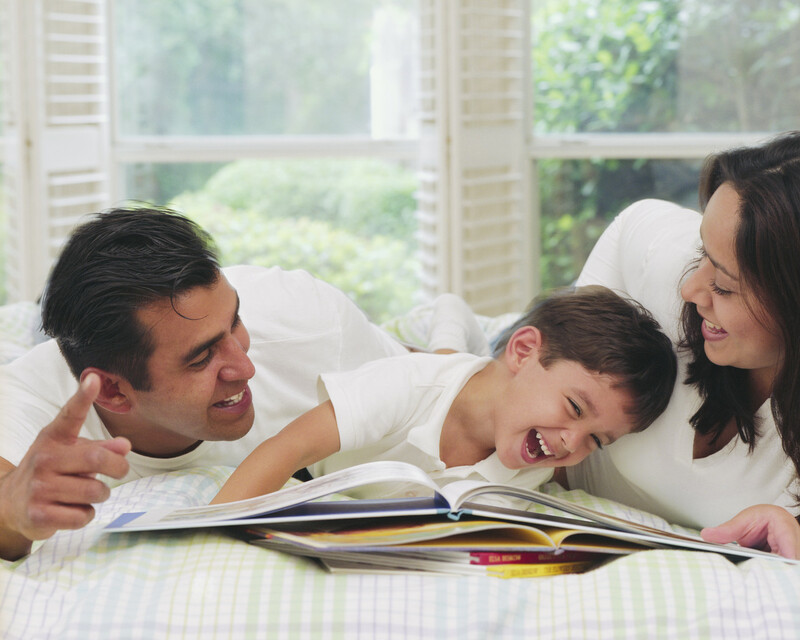 Reading out loud helps pave the road to your children becoming lifelong readers. 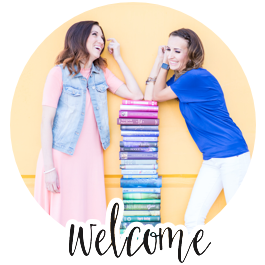 This book is great because it not only gives you the tools, tricks and suggestions for reading out loud but it also provides lists and lists of books to read to your children of every age! There are over 1000+ titles recommended! Pretty much anything Mem Fox publishes is amazing so I never question reading her books. 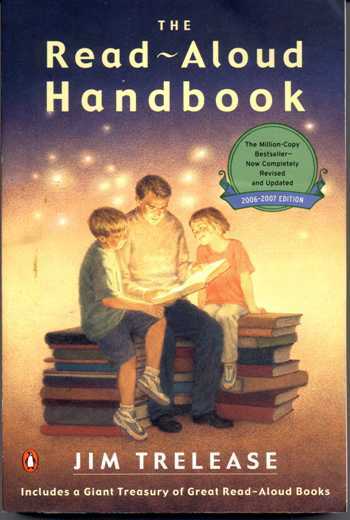 I am always looking for a great "read-aloud" book. What's your favorite?